John is a retired math teacher who is involved in many activities. He writes, builds model ships, gardens, reads, and prospects for gold. It was a beautifully clear day on the way to a vintage auto show with a friend. We passed Red Mountain (no, not Sedona, AZ) on the way to Fort McDowell near Fountain Hills, Arizona. 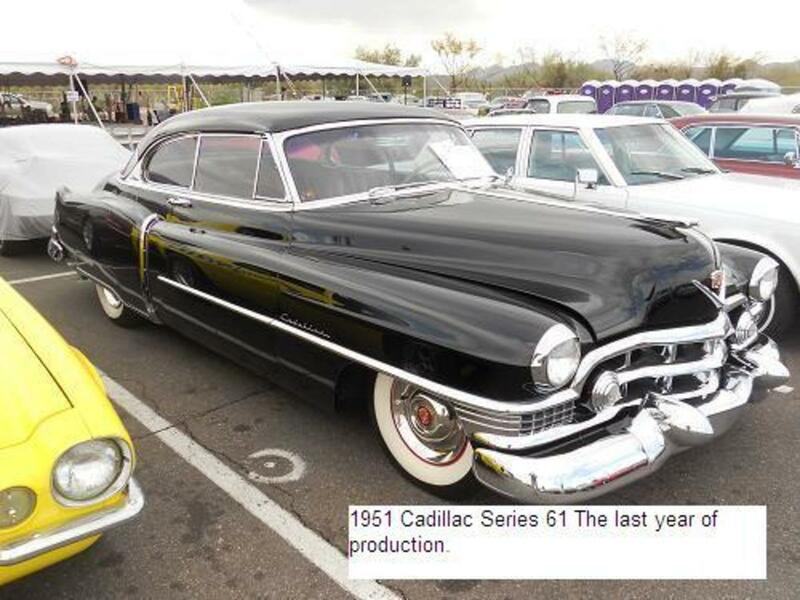 I love American cars, and I have memories of 5 in particular that were close to my heart. We would see if any of them were at the show. Join me for a photo exploration. Admission was free (where do you find that today! ), and I already spied several 1960s Chevrolet Impalas from a distance. Hot dig! 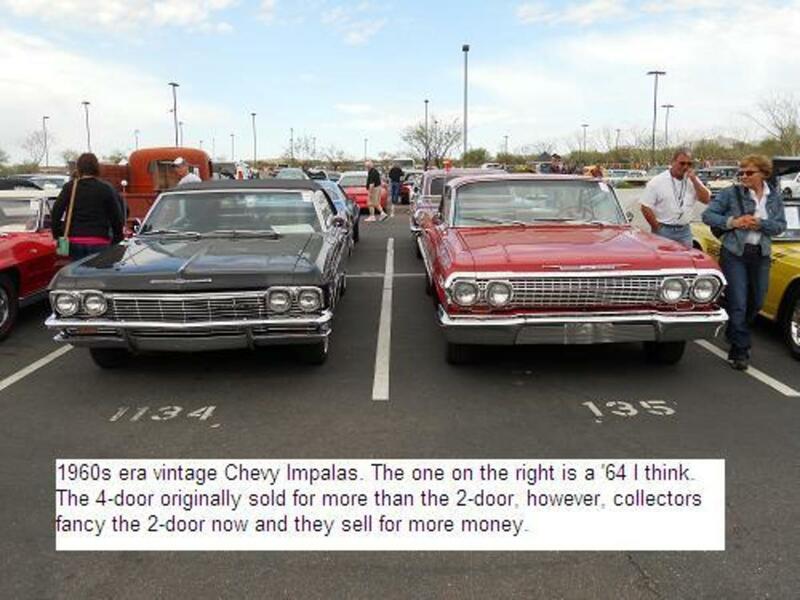 My last vintage car was a 1964 Chevrolet Impala, 4-door. 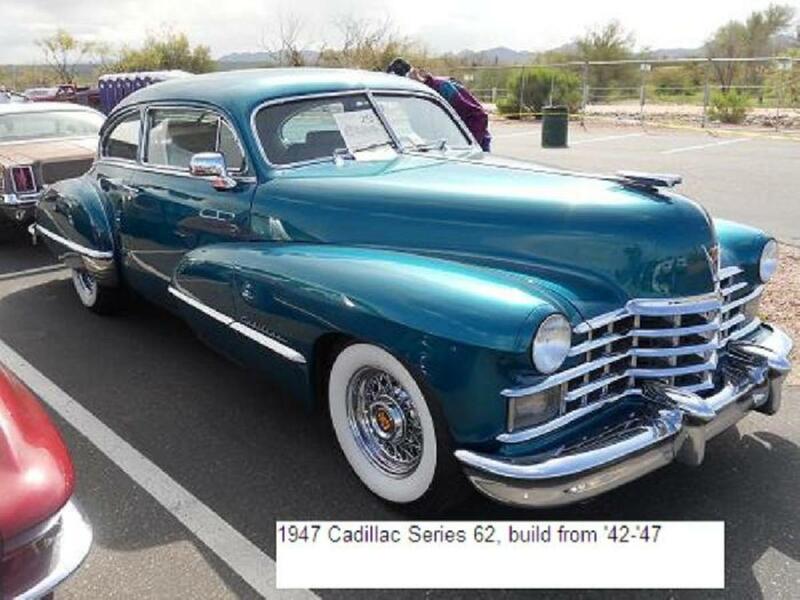 I painted it turquoise in the late 90's, and when I would park it in the school parking lot where I taught it was referred to by fellow faculty members as the "yaht". It got about 12 miles to the gallon, but it was so much fun to drive. The suspension gave a ride as good as any. It had the original cool pack AC that worked (after I replaced the compressor). My children's friends loved to ride in it because it was so big. Three adults could fit in the trunk. There were no rear seat belts in the 1964 Impala per usual, and since I had 2 children and their friends to sometimes drive, I tried to get a pair for the rear. There were none at the junk yards I visited (and they were pricey at the junkies online), so I went to a U-Pull-It and took out a pair of Cadillac seat belts that worked just fine. The kids liked the buckles even more because of the Cadillac emblem! Moving on we saw all the cars below. 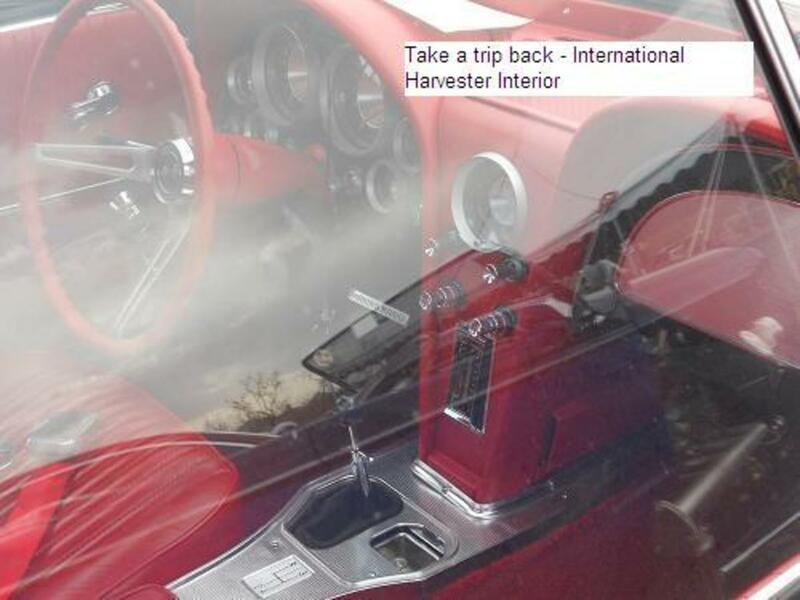 But the next one I really had a place in my heart for was a 1949 International Harvester. 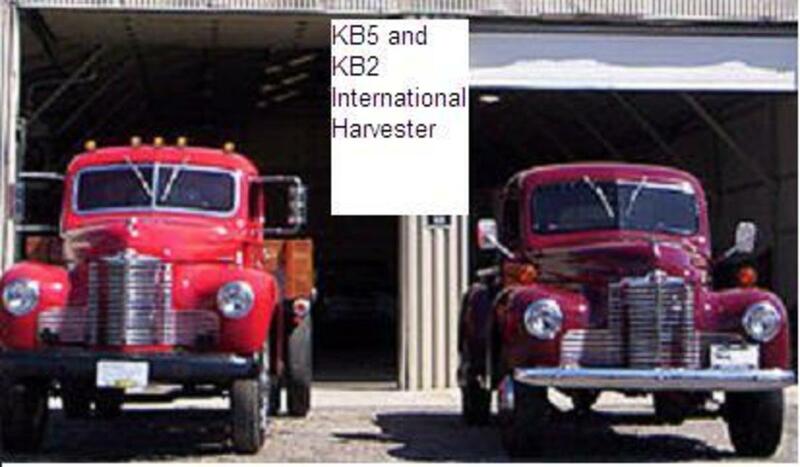 Long a standby of farmers, the Harvester came in 42 models from 1947-1949. The wood bed side panels came with the KB5, 142 different wheel bases, and carried a 1/2 ton load and up. They were loved by farmers for their reasonable price and reliability and toughness. The principal of the school where I first taught in 1977 owned one and had it in pristine condition with all original parts back then. When we would leave school at the same time we had no end of conversations about it. He had been raised on a farm and had repaired them all his life. How he found parts for it was a great adventure tale. I later used the information to find parts for my 1970 Chevy Sport Coupe with a 307 cu in engine. I rode the International a couple times and it was terrific. 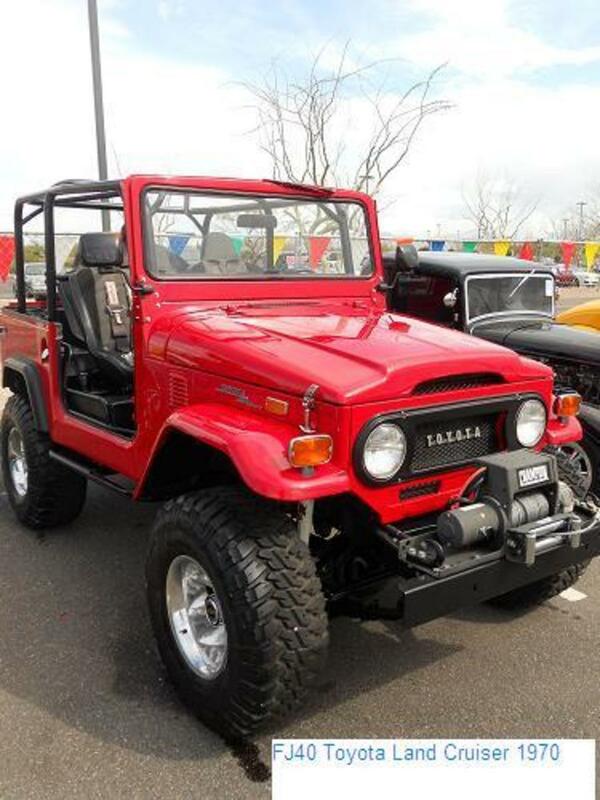 It is the memories we keep of these autos and trucks that bring back good times. He was one of the best educators you could hope to meet. We roamed some more. 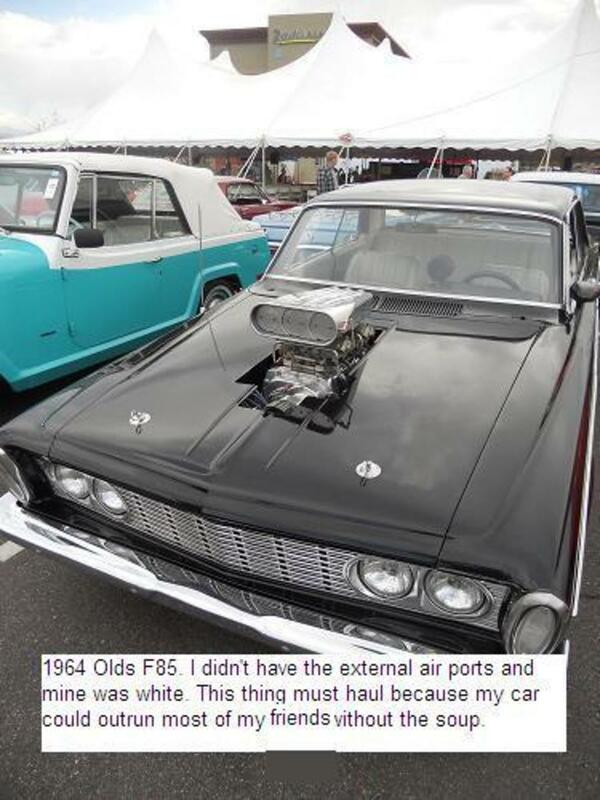 The next car that brought back fond memories was a 1964 Oldsmobile F85. 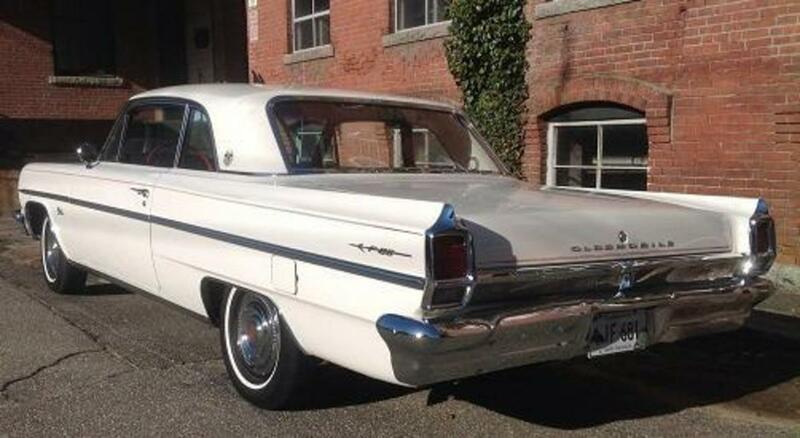 My 1963 had an aluminum block which apparently gave a lot of buyers problems in 1963. I had no problems at all, and it had a lot of power. 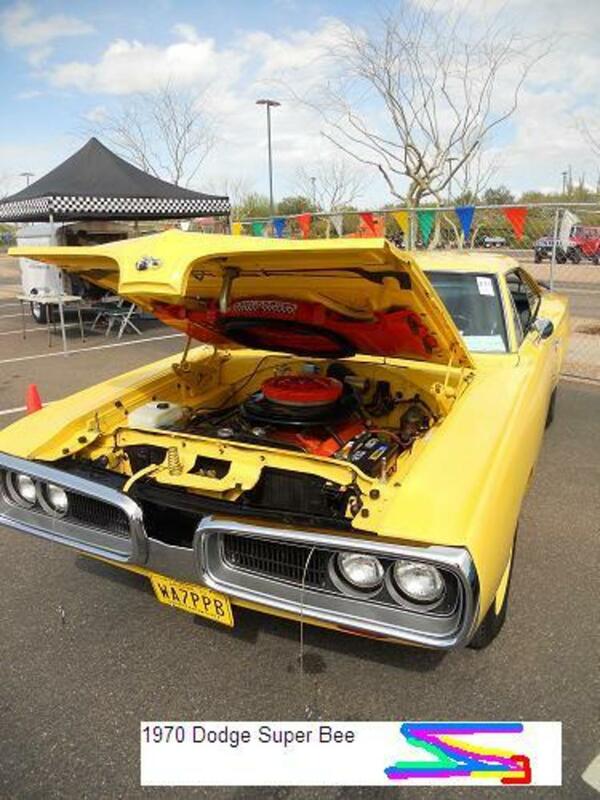 The car itself was light, so the V8 engine gave it a lot of speed. When I had to leave to go overseas, I sold it to a friend in San Diego, Ca in 1970. Years later he wrote to me and told me he still had it and thanked me again for selling it to him. Cool with a 215 cubic inch v-8. The preceding list of cars were lined up and shined for gazing. But the one most common to readers is probably the 1965 Ford Mustang. 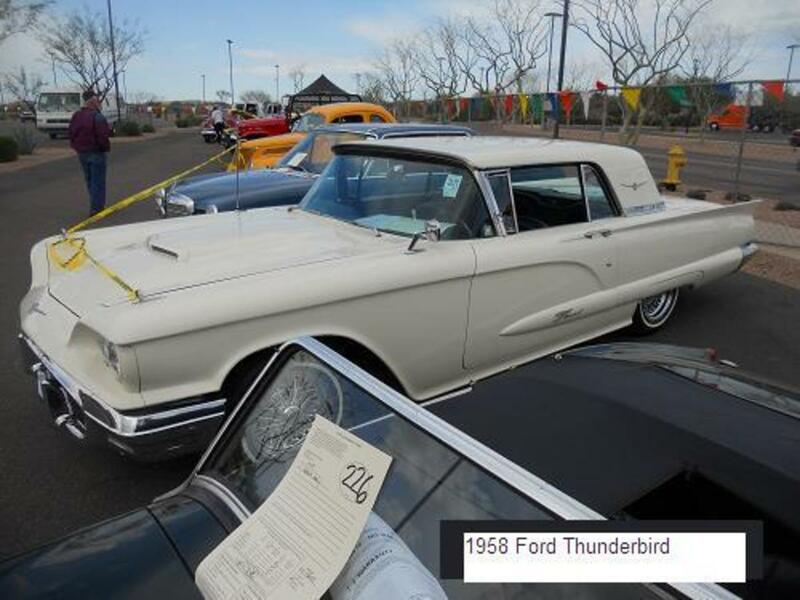 Ford produced an optional V8 with 271 horsepower, a standard six cylinder with 120 horsepower, an optional V8 with 200 horsepower, and the last half of the year an optional V8 with 225 horsepower. in the first 5 years of production, the Mustang had 12 different engines. 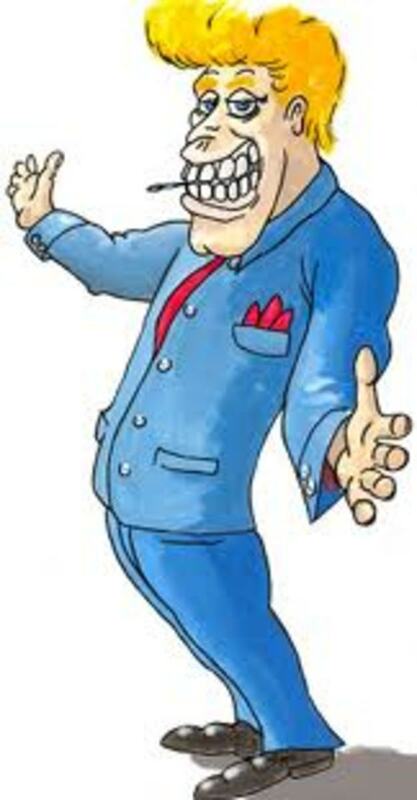 Ford was constantly trying to please the babyboomers who were graduating from highschool, and their parents who were starting to think a bit sportier. There was also the constant attention to the competition which was mostly Chevrolet with its Camaro. 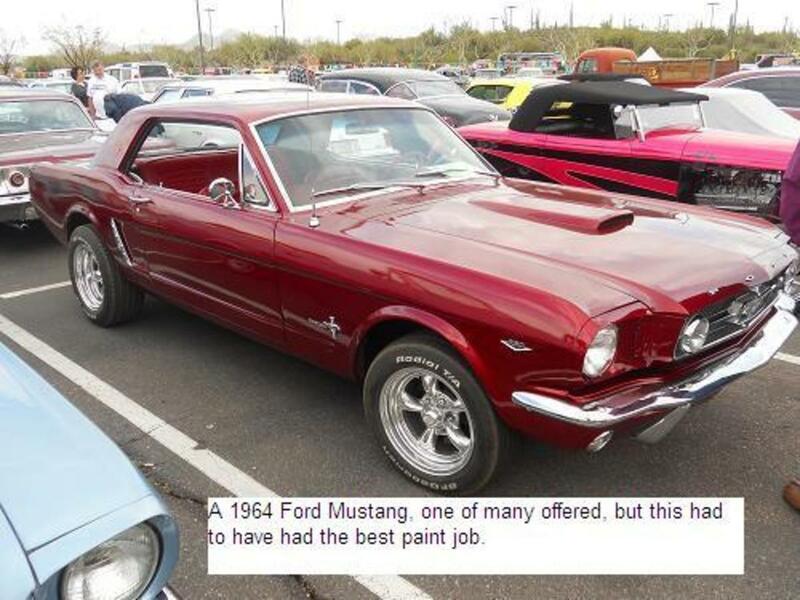 An interesting aside - the 1964 Mustang was actually a model year 64 1/2, so it was actually a 65 in terms of marketing. 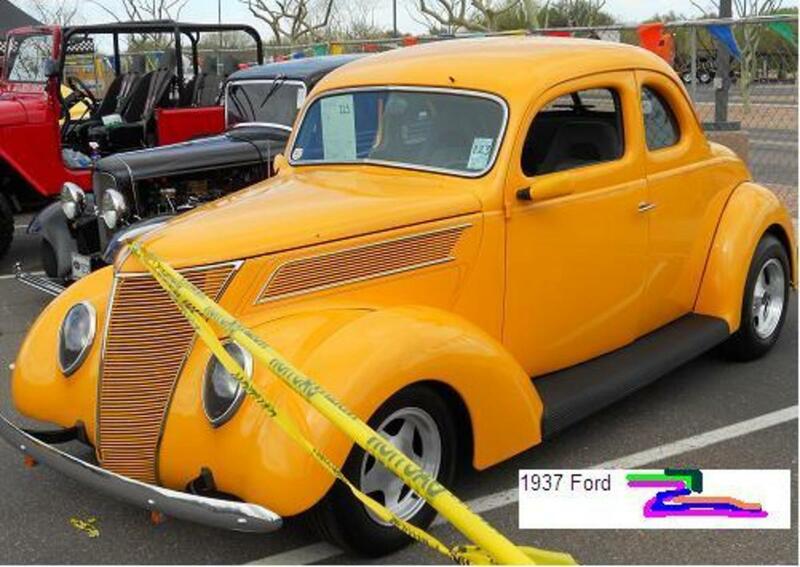 Two things differentiated the 1937 Ford from pervious models. The '37 had a v-shaped grille, the feature that always gives it away for me. 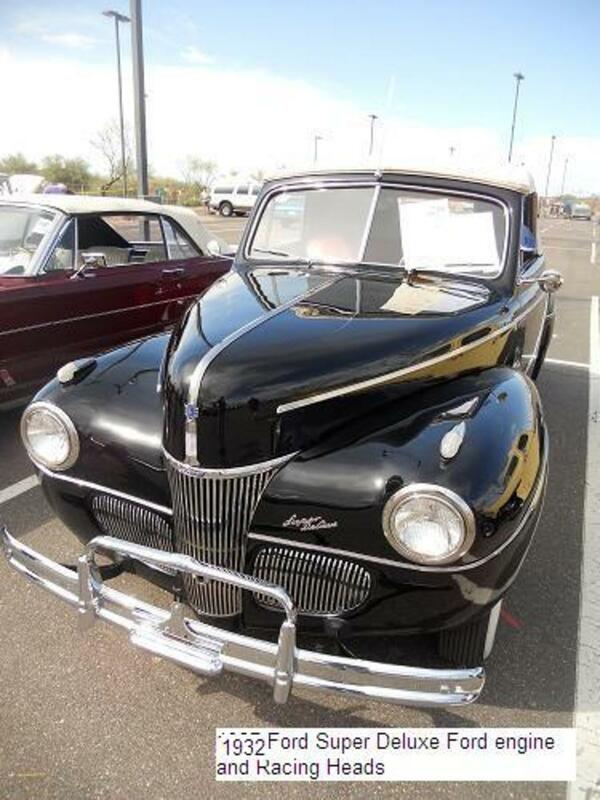 In addition, it had the new 3.6 liter flathead V8. 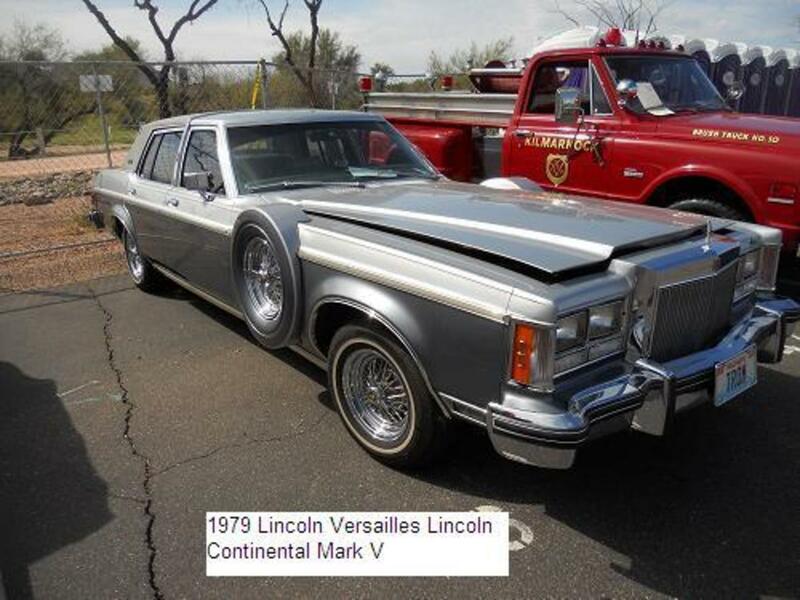 There was also an entry level V8, 2.2 liters. The headlights were faired-in to the front fenders. 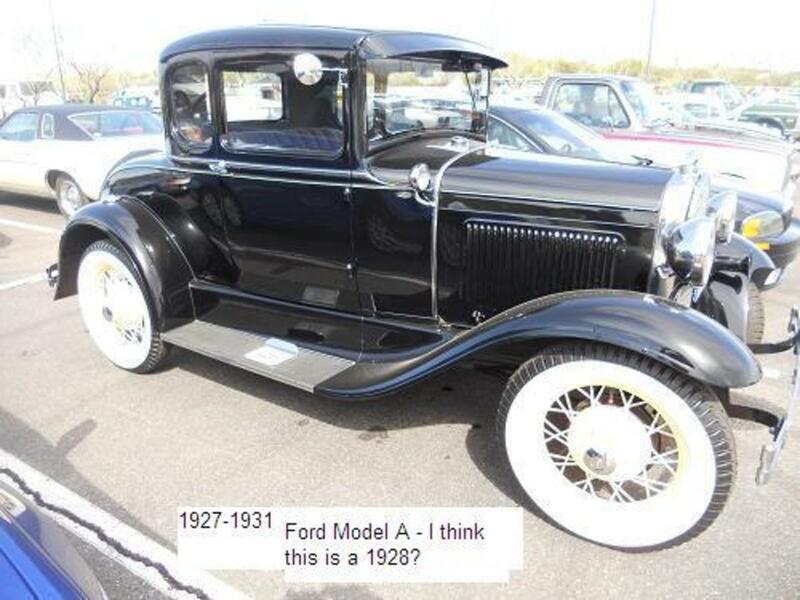 1928 was the second year of production for the Ford Model A. This model was built with design in mind. Prior to this, the design came about due to its required utility. Shape was designed around parts, space requirement, etc, and not because of aesthetics. 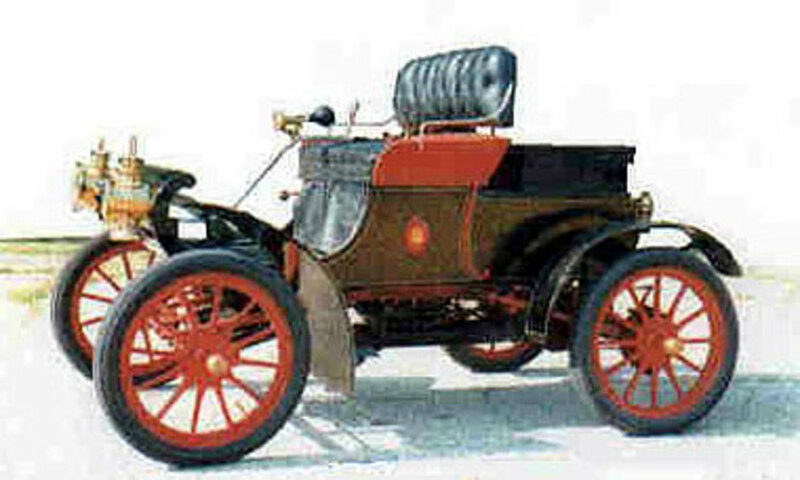 This change was something that Henry Ford's son, Edsel, is given credit for. In 1931, a professional designer was actually hired. Of these, the 1929 Ford Model A , 1932 Ford V8, 1941 Cadillac, 1963 Chevy Impala, and the 1965 Mustang are considered by many to be within the top 100 American cars ever built. They all look great to me! If I had to predict a future candidate for a classic car, I think I would choose Jeep Wrangler due to its huge popularity and following. The style is American and it appeals to all age groups. And last but not least, I think that the Hummer, though descending in popularity like a lead balloon, will have a nostalgic resurgence during a future callback to American prowess and, if only temporary, a renewed interest in SUVs. 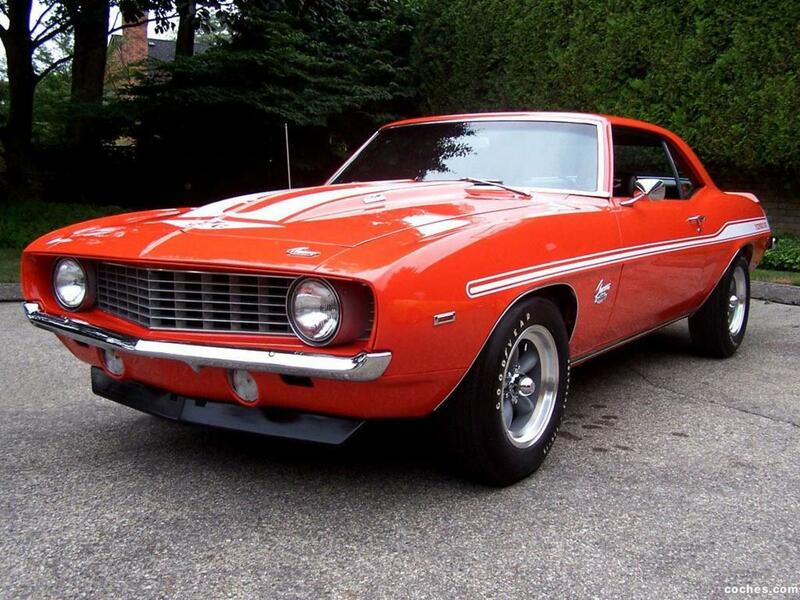 Which of these sporty cars is your favorite? 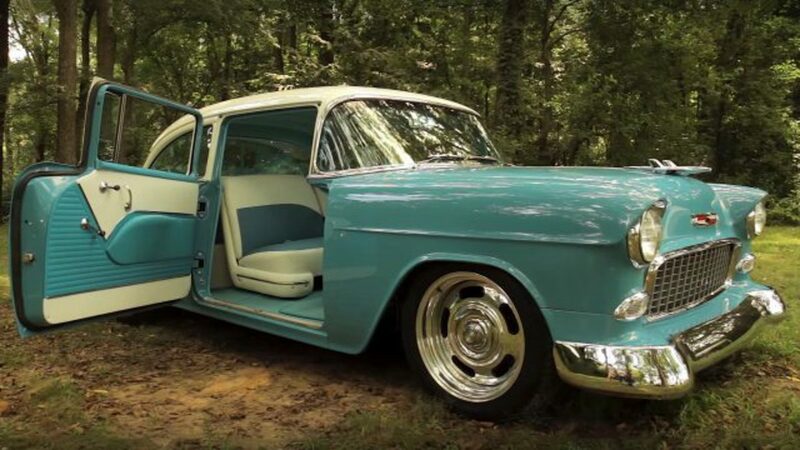 This list highlights the 10 best classic American cars. 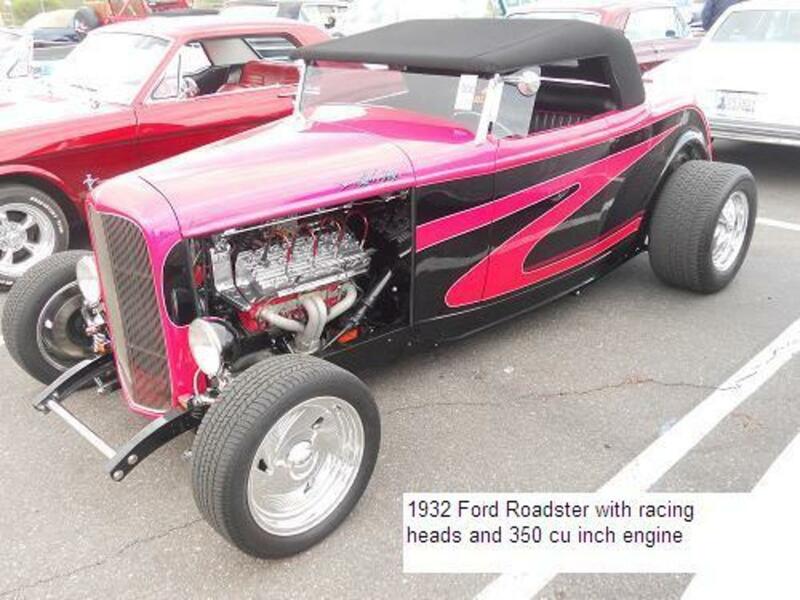 All cars on this list are American built and are often made into hot rods and/or customized. Hey, thanks for the stroll down memory lane. I love all of these classic American cars! Later!